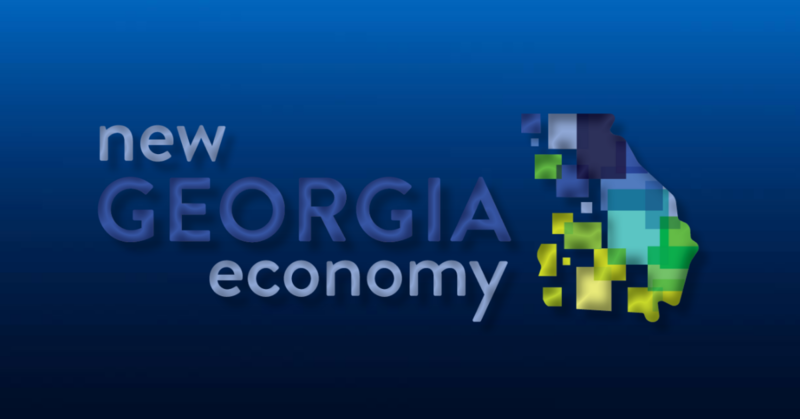 The Georgia Chamber, in partnership with the Cartersville-Bartow County Chamber of Commerce, is proud to announce the 2019 New Georgia Economy Series. This half-day workshop will provide unique insights into emerging trends and risks, and the impact of small business, innovation, and entrepreneurship. The series is an excellent opportunity for aspiring and established small business owners to hear directly from experts and inspirational speakers on topics ranging from future trends in human resources, to achieving the next level of success for your business. Attendees will learn about cutting-edge strategies in areas like cybersecurity, business technology, social media marketing, and much more.